for $485,000 with 5 bedrooms and 2 full baths, 1 half bath. 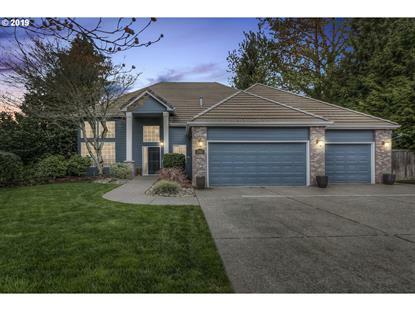 This 2,853 square foot home was built in 1993 on a lot size of 0.3600 Acre(s). 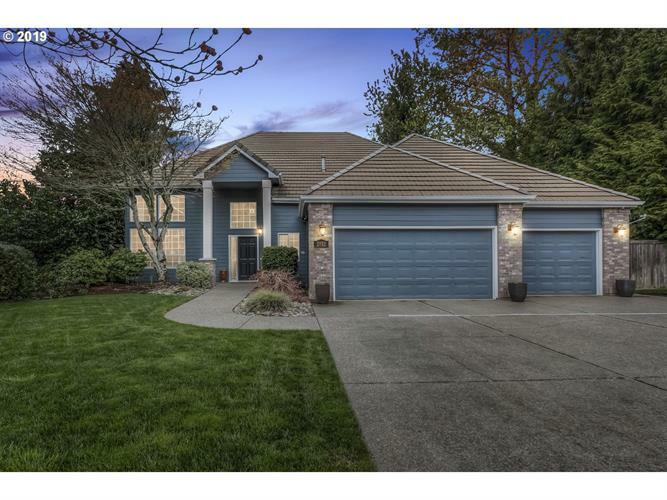 Kaufman built home on quiet cul-de-sac in desirable area of South Salem. Featuring lots of large windows that provide ample natural light. Vaulted ceilings and fireplace in the living room make for a cozy atmosphere. Formal dining room, nook, large living and family rooms, and 3 car garage gives you plenty of room. The master features soaking tub, shower, walk-in closet and dual sinks. Bonus room could be used as a 5th bedroom.